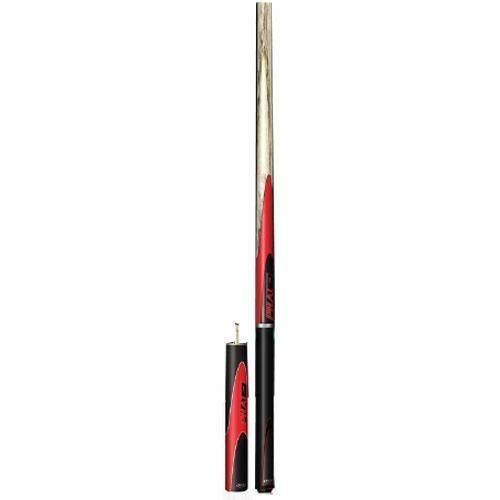 The BCE Phat Line 3/4 Ash Snooker Cue with Smart Extender features PHAT Line technology which is based on using a wider shaft that BCE use in standard snooker shafts. 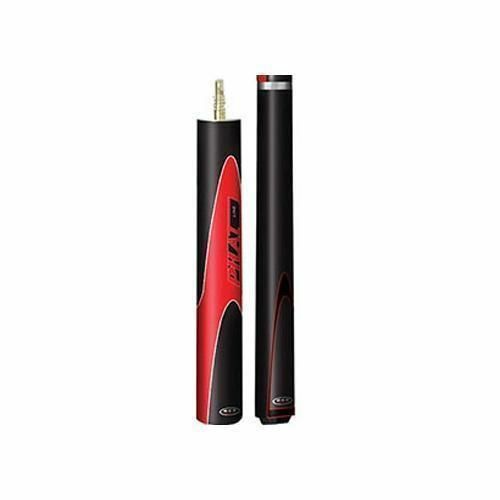 Most snooker shafts will be 9.5mm - 10mm at the tip. PHAT Line gives you a huge 11.75mm at the tip. The sweet spot for a cue ball is dead centre. If a player could strike the cue ball dead centre every time this would raise the players pot percentage notably. When the cue ball is struck off centre the deviation is higher because a degree of side spin impacts on the cue ball. This means the greater the distance between the cue ball and object ball the higher the chance of deviation and missing the pot thus driving your percentage pot ratio down. The PHAT Line effectively decreases the spin and so increases accuracy. for submitting product review about BCE Phat Line 3 piece Ash Snooker Cue with Smart Extender PH-2.